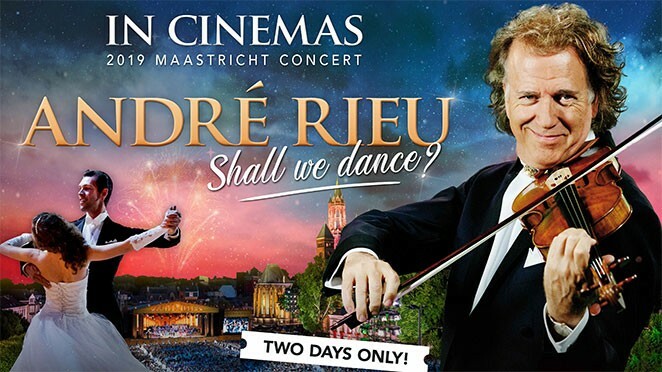 This year André Rieu invites you to put on your dancing shoes for his spectacular 2019 hometown concert from Maastricht: Shall we Dance? You can waltz the night away with André Rieu - the majestic waltz has been such an inspiration to André throughout his career that its three-four beat has become, in many ways, the rhythm of his life. And this year the maestro will bring the waltz to life in an unforgettable evening of music and dance.